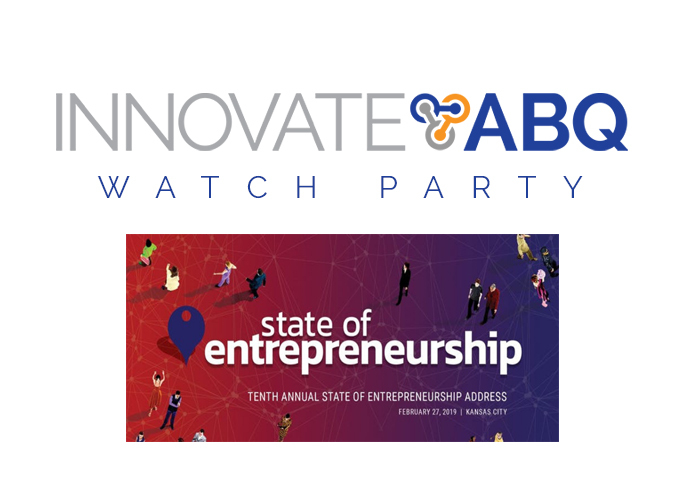 A month after opening, InnovateABQ continues to attract funding. 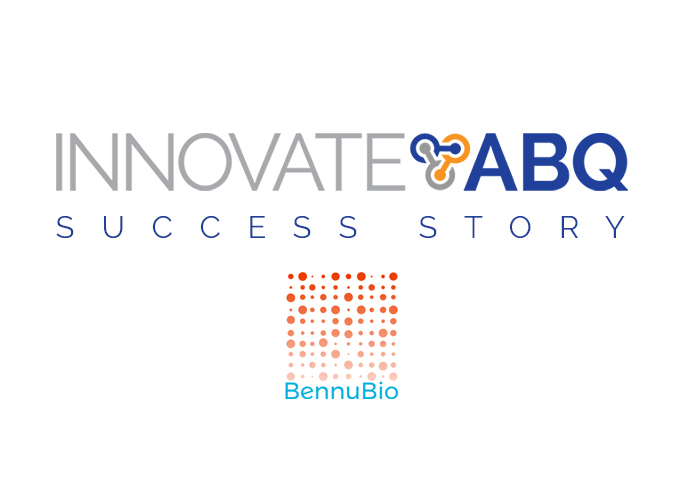 The U.S. Department of Commerce’s Economic Development Administration announced Wednesday it was awarding InnovateABQ a $1 million grant to establish a bioscience business incubator. 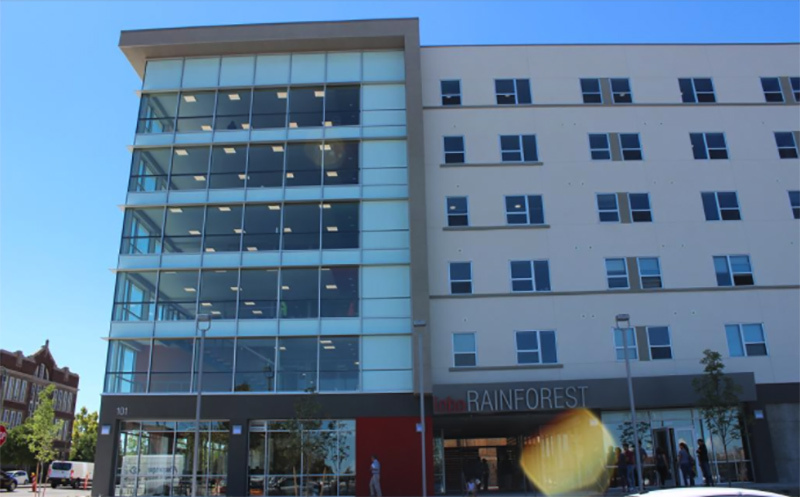 Congresswoman Michelle Lujan Grisham made the announcement while visiting the University of New Mexico Lobo Rainforest Building on Wednesday, according to a release. “This is exactly the type of investment we need to help jumpstart our economy and grow the industries we need to create a sustainable economy,” Lujan Grisham said in a statement. The incubator is projected to create 155 jobs, retain another 80 jobs and leverage $2.5 million in private investment, according to the EDA. Earlier this year the state established a Bioscience Authority, a public-private partnership that will help establish measures like a community readiness program to evaluate how prepared New Mexico’s cities and towns are to foster bioscience companies. The InnovateABQ grant was supported by the New Mexico congressional delegation. According to the Economic Development Administration, the grant will support the design, development and renovation of an existing building to establish the new bioscience incubator, which will house labs with corresponding office space. The Economic Development Administration is one of the federal agencies on the chopping block in President Donald Trump’s fiscal 2018 budget. 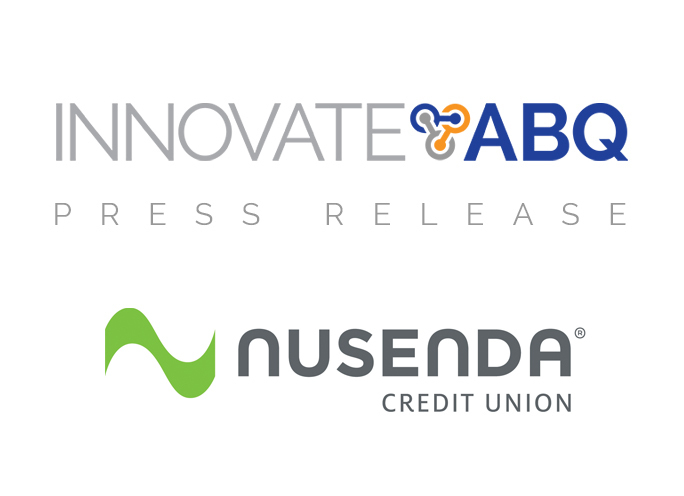 InnovateABQ is a public-private partnership among UNM, the city of Albuquerque, Central New Mexico Community College, Bernalillo County and Nusenda Credit Union, which is projected to be the center of the city’s forthcoming Innovation District. It is on a seven-acre property on the corner of Central Avenue and Broadway Boulevard.